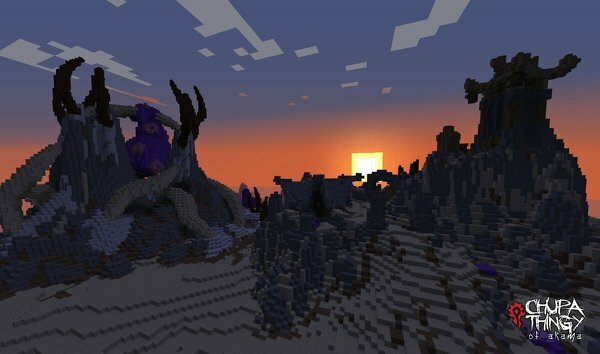 One ambitious player has begun to import the whole of Azeroth into Minecraft block by block and, so far, things are actually looking pretty good. 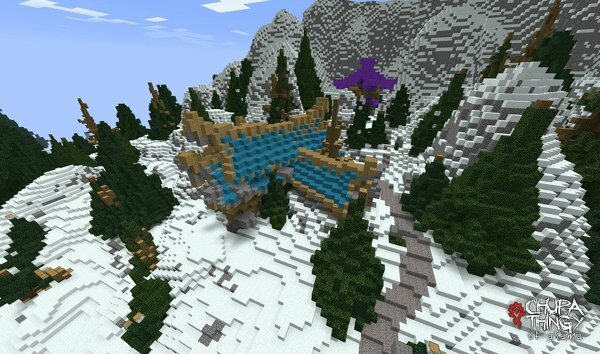 People with way too much time on their hands have been crafting ambitious projects with giant multicolored cubes since Markus "Notch" Persson first went public with his then tiny indie game Minecraft in 2009. So ambitious, in fact, that nowadays it's become difficult to get any sort of recognition for your work without, well, I don't know, recreating an immensely detailed series of massive continents inch by inch or something. 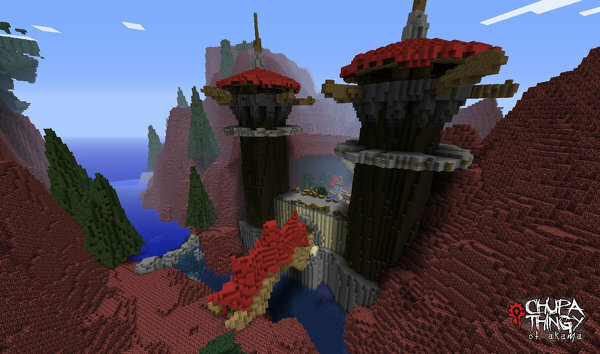 Cut to Mojang Forum user Rumsey, and his epic quest to bring all of World of Warcraft (dungeons and all) into the blocky lands of Minecraft. 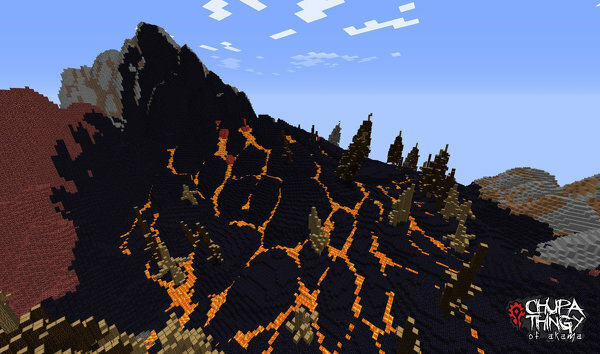 Accomplishing such a feat requires specialized software that helps transfer the map data into the game, as well as circumvent Minecraft's normal 128 block height limit. Thus far, Rumsey's already assembled a perfect, though somewhat more angular, recreation of the Kalimdor region, and is preparing to tackle the rest of Azeroth in short order. Once complete, he hopes to make his project public, though as you can probably imagine, it's going to take some serious server space. 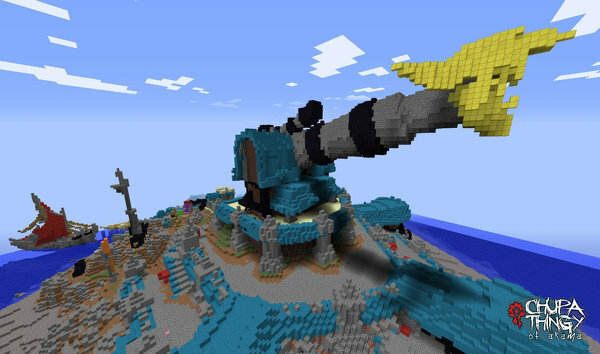 He's already sitting on a tentative offer from Cursecraft, however, so there seems to be a decent possibility that everyone will have a chance to explore this impressive undertaking for themselves in the near future. 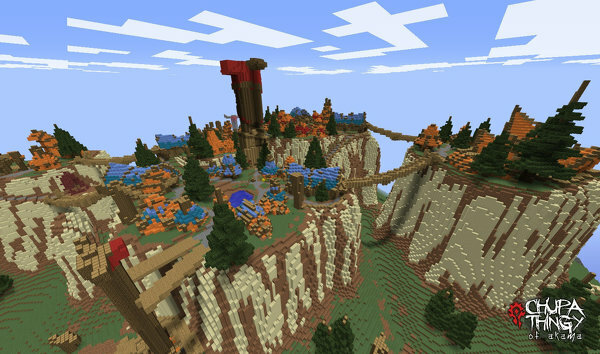 This sort of drive really makes you wonder what the next major Minecraft undertaking will be. 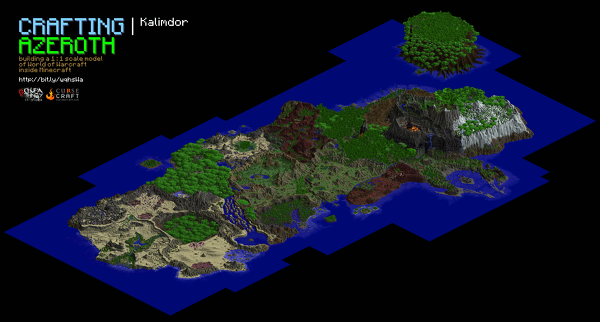 All of Daggerfall (reportedly twice the size of Great Britain), perhaps? Or maybe the entire planet using Google Earth satellite data. That may sound ridiculous, but I honestly wonder if I would be surprised hearing about someone actually working on that exact idea.